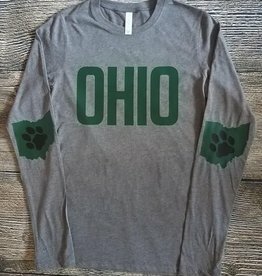 Deep heather long sleeve featuring dark green Ohio design on front and signature Ohio elbows. 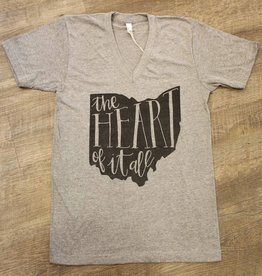 "The Heart Of It All." 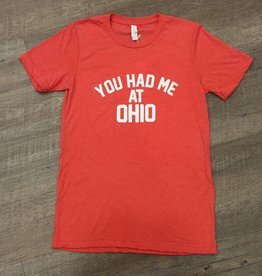 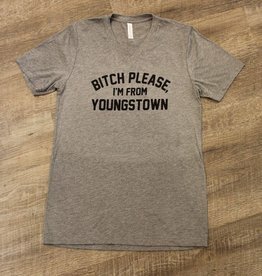 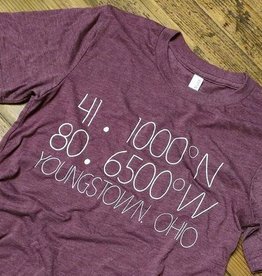 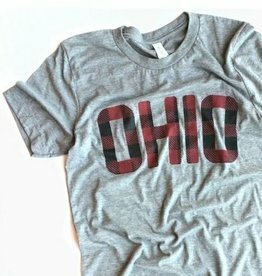 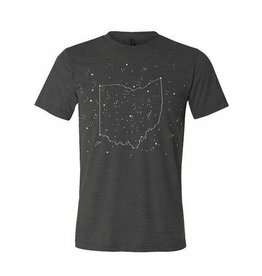 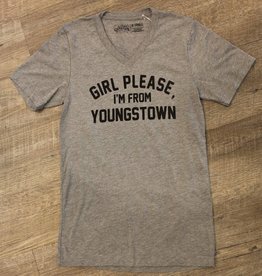 An ode to Ohio, a nod to your love of the midwest - this tee is a one-of-a-kind!